Question: If i order plans today when will i receive them? 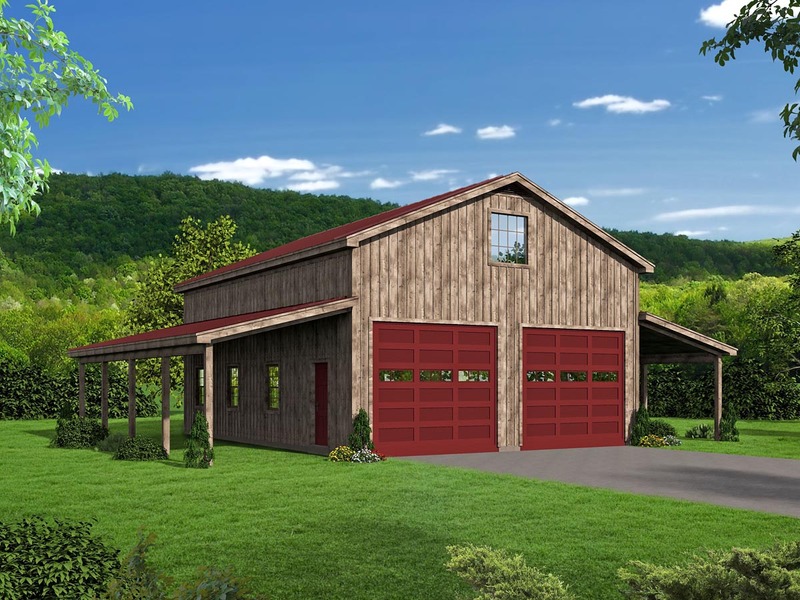 What are the dimensions on the garage doors? Question: Please send a list of what details come with the plans. 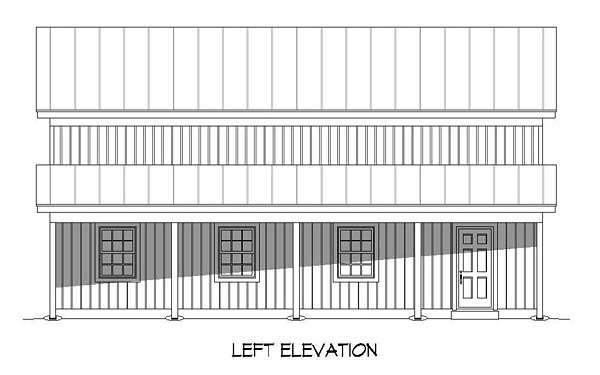 Footers, slab thickness, materials list?